Libraries have always been spaces where young people can explore new ideas and access emerging technologies. It makes sense that they would be an ideal space to host a CoderDojo club. Not only are libraries centres of learning for a community, they often are jammed with books on computers and coding to bolster young peoples understanding and love of making with technology! 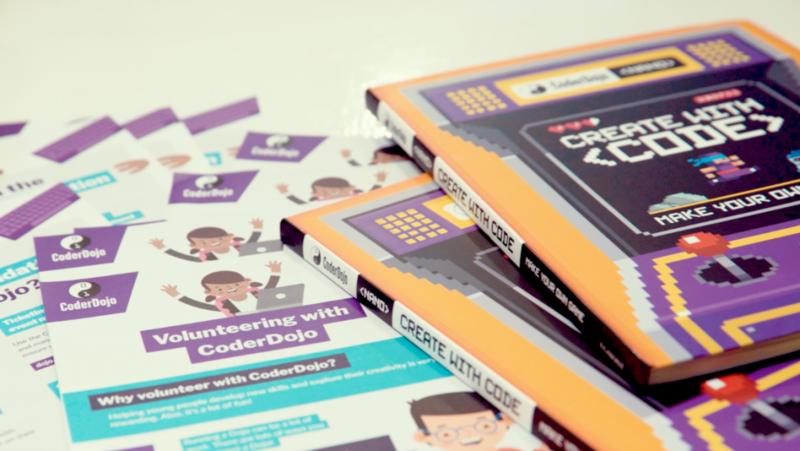 Below are 8 books we have found useful for explaining coding concepts and skills to young people! This is the ultimate lift the flap book about computers. It’s aimed at young children, but in my opinion you are never too old for a lift the flap book. Besides, how better to see inside a computer than to lift-the-flap? 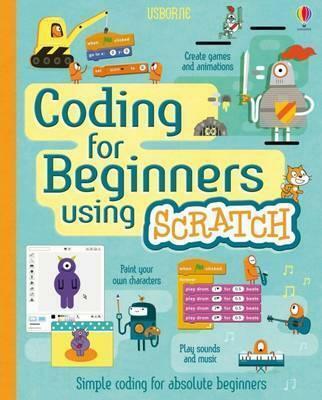 This book is a great for complete beginners to Scratch. It’s spiral binding means it’s really practical to use beside a computer as well. 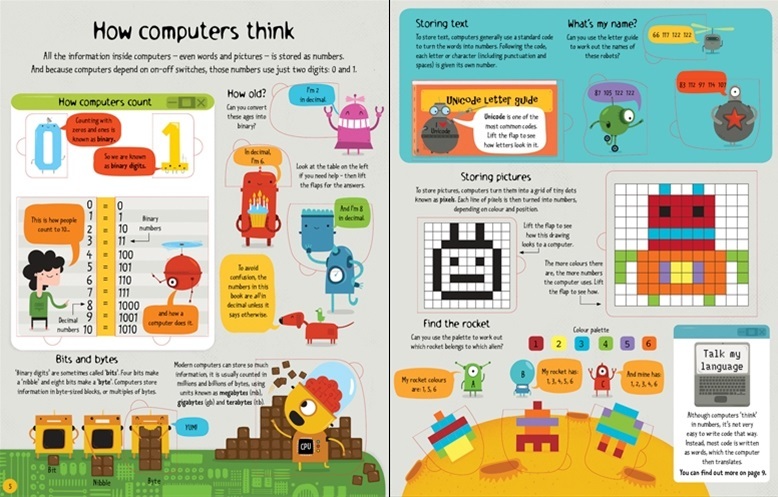 Young people can read and carry out steps in Scratch side-by-side. The book is colourful and laid out with small snippets of text (you can see a preview of the book here), so it’s clear and easy to follow for young readers. In the same series as the book above, this version is aimed at young people just starting to learn Python. It too is spiral bound so young people can read it easily and carry out steps on their computer at the same time (you can see a preview here). Do you want to create fun Raspberry Pi projects? 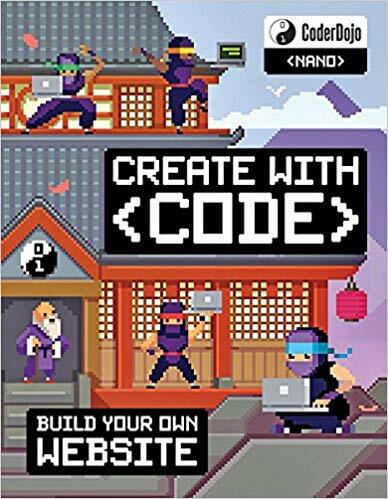 Aimed at 11 – 15 year olds, this book starts with the basics and builds up your skills as you create stories and games, program shapes, code music in Sonic Pi, and even build Minecraft worlds! Carrie Anne guides young people through projects with clear, easy to follow instructions and explanations each step of the way. 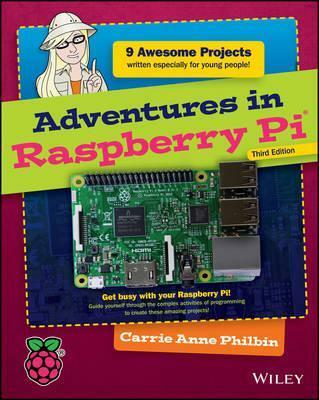 It’s an ideal starting point for mastering the Raspberry Pi.